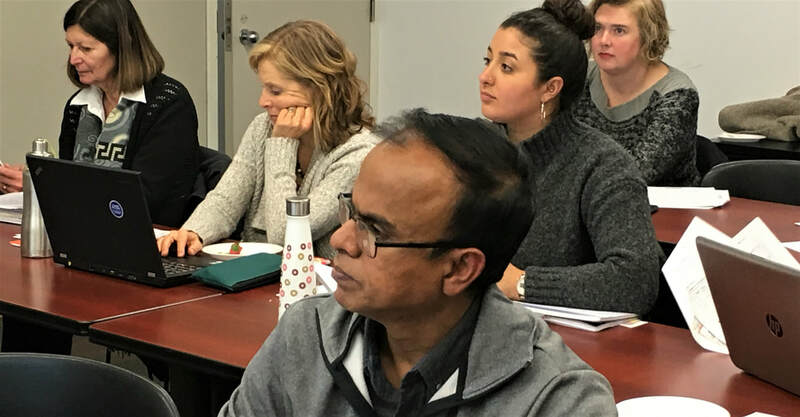 TESL Hamilton-Wentworth is an affiliate chapter of TESL Ontario serving English as a Second Language (ESL) professionals from Hamilton, Dundas, Ancaster, Stoney Creek, Brantford and all Wentworth region areas. We are a volunteer organization of ESL service providers from various school boards, universities, colleges and private organizations. We plan and organize professional development activities for ESL instructors, connect professionals with opportunities and work to promote the field.